Product #20540 | SKU 755XB502HDRMKIT | 0.0 (no ratings yet) Thanks for your rating! 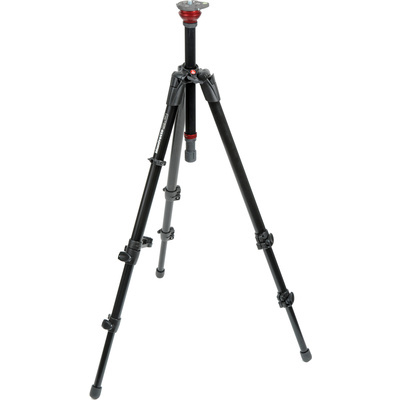 The tripod legs fit comfortably in the narrower end and extra space is allowed for the larger volume of the head at the wider end. This also means it's easier to put the tripod and head in the bag, even if the head levers and knobs are fitted and jut out slightly. The bag includes a shoulder strap .